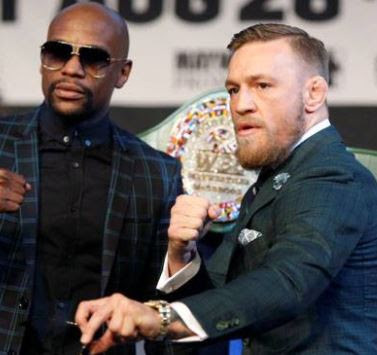 The World Boxing Council President, Mauricio Sulaiman has revealed that the winner of the historical fight between Floyd Mayweather vs. Conor McGregor tonight would receive an opulent money belt. The luxurious belt features 3,360 diamonds, 600 sapphires, 300 emeralds and 1.5 kilograms of 24-karat gold, all on a green Italian alligator leather base. 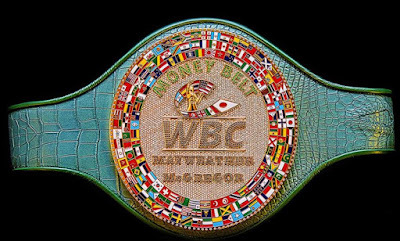 The belt was made over the course of three weeks at a cost of more than $1 million.